Dr. Eddie Moore, Jr. has pursued and achieved success in academia, business, diversity, leadership and community service. In 1996, he started America & MOORE, LLC to provide comprehensive diversity, privilege and leadership trainings/workshops. Dr. Moore is recognized as one of the nation’s top speakers and educators. His interview with Wisconsin Public Radio won the 2015 Wisconsin Broadcasters Association's Best Interview in Medium Market Radio, 1st Place, and he is featured in the film “I’m not Racist….Am I?” Dr. Moore is the Founder/Program Director for the White Privilege Conference (WPC) now in its 20th year! Under the direction of Dr. Moore and his inclusive relationship model, the WPC has become one of the top national and international conferences for participants who want to move beyond dialogue and into action around issues of diversity, power, privilege, and leadership. In 2014, Dr. Moore founded The Privilege Institute (TPI) which engages people in research, education, action and leadership through workshops, conferences, publications and strategic partnerships and relationships. Dr. Moore is co-editor of Everyday White People Confront Racial and Social Injustice: 15 Stories, The Guide for White Women Who Teach Black Boys and the forthcoming books The CookBook for Diversity Consultants (2019) and Black Girl Brilliance (2020). For 10 years, Dr. Moore served as Director of Diversity at Brooklyn Friends School in Brooklyn, NY and The Bush School in Seattle, Washington. Now, in addition to full-time consulting, he serves as Founder and President of TPI, and lives in Green Bay, WI. Dr. Moore received his Ph.D. from the University of Iowa in Education Leadership; his Ph.D. research is on Black Football Players at Division III Schools in the Midwest. 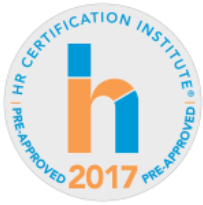 ABOUT THE PROGRAM: Business Leaders and HR Professionals spend extensive time and resources reading, speaking, and writing. But how much time do they devote to enabling staff and faculty to truly listen to and understand other human beings with dignity and respect? This seminar explores the rarely discussed art, skill, and practice of effective listening. It acknowledges listening as a radical social justice tool to advance human dignity, understanding, respect, and individual and institutional change. It is for anyone interested in doing a deep dive to understand radical listening and start a listening revolution that creates a just, empathetic, and respect-based society. The session uses experiential activities and exercises that focus on alertness, awareness, and attention. 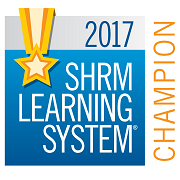 You will identify personal listening habits that inhibit or enhance equity; learn to critically spot exclusive language, stereotypes, and biases; and practice amplifying the voice of others through active listening strategies and techniques. 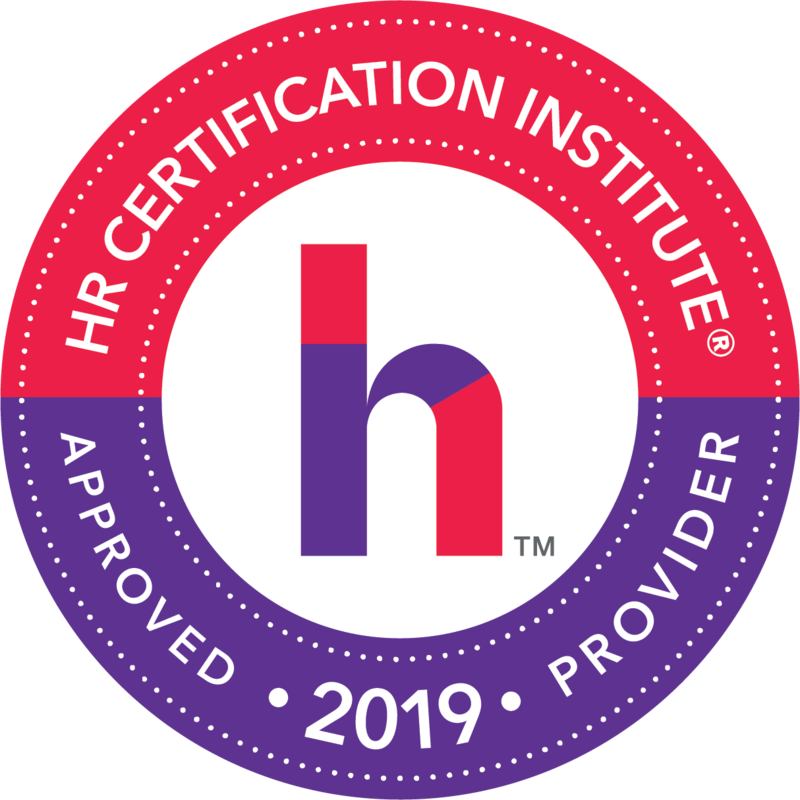 You will also learn more about how to create policies and solutions that spur listening equity within your organization. Menu: Scrambled Eggs with Cheddar and Chives, Choice of Breakfast Meat (Ham, Breakfast Sausage, and Bacon), Potatoes O’Brien, Our House Made Danish, Fresh Baked Muffins, Assorted Donuts, Assorted Bagels, Cream Cheese, Strawberry Cream Cheese, Fresh Fruit, Coffee, Orange Juice and Cranberry Juice. 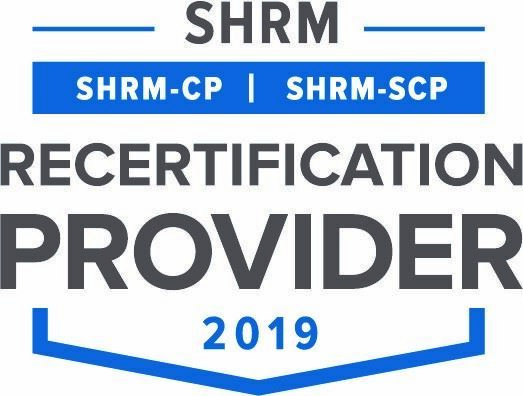 NOTE: The Green Bay Area SHRM Chapter is obligated to pay The Rock Garden for all reservations made. If you register for this meeting and are unable to attend, you must cancel by the Friday prior to the meeting in order to receive a refund. Any requests for cancellation after that date will still be charged the meeting fee. At Willis Towers Watson, our objective is to attract, retain and develop the very best talent needed to support our business strategy. Our commitment to inclusion and diversity shapes our approach to serving clients, delivers sustainable, profitable growth and creates a supportive environment for all of our colleagues. Many of the greatest ideas and discoveries come from a diverse mix of minds, backgrounds and experiences. We are committed to cultivating an inclusive work environment enriched by our people, our clients, and the communities in which we work and live. 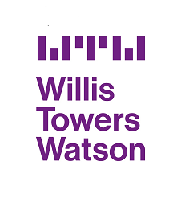 Willis Towers Watson is a leading global advisory, broking and solutions company. Learn more at willistowerswatson.com. Working together to enrich Women’s lives! 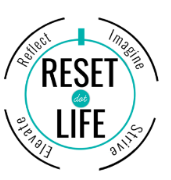 RESET.LIFE is a non-profit organization dedicated to helping women reset their lives through life coaching, career coaching, work experience programs, and enrichment workshops. RESET.LIFE is powered by Sunrise on Main Boutique. Governed by a talented, experienced Board of Directors and served by a terrific team of volunteers, we share a passion to help women RISE in our community through four complementary programs.